St. Patrick noticed and celebrated life’s wonder. His life can inspire you to do the same. Saint Patrick is one of the world’s most beloved saints. 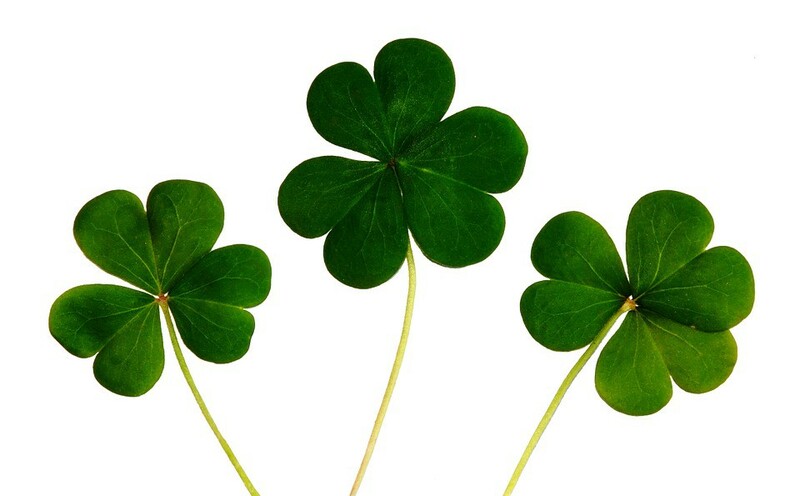 The popular St. Patrick’s Day holiday that Patrick inspired is a time for celebration not just in Ireland (where he is the national patron saint), but throughout the world. Many people love to party on St. Patrick’s Day without really thinking about why they’re celebrating. If Patrick himself were here with us, I think he would say that we should appreciate and celebrate life’s wonder. 3. Look for possibilities in problems. Patrick endured many hardships and overcome many challenges in his life by holding onto hope. When faced with a problem — from feeling tired or hungry, to dealing with slavery and people who wanted to kill him — Patrick took a positive approach to negativity. Rather than let problems stop him from moving forward, Patrick made a habit of looking for the possibilities that existed within the problems. He always searched for more wisdom to navigate the difficulties he encountered. After Patrick was kidnapped from his home in Britain and forced to work as a slave shepherd for an Irish chieftain, he never gave up hope that he would find freedom again. Patrick kept looking after the sheep and cattle, but as he did so, he developed his prayer life. “I prayed in the woods and on the mountain, even before dawn,” he wrote. “I felt no hurt from snow or ice or rain.” Six years into his predicament, Patrick met an angel who gave him the guidance he needed to break free and return to his family in Britain. 4. Take risks with courage. One of the qualities that Patrick was most known for was his courage. He took whatever risks he believed God was calling him to take in order to help people. Patrick boldly discussed faith with everyone he met, and he didn’t compromise his convictions even under intense pressure. Some tribal leaders in Ireland threw Patrick into prison and tried to kill him, because they saw Patrick’s message as a threat to their power. Yet Patrick continued to do the work he said God had led him to do in Ireland. In his Breastplate prayer, Patrick wrote: “I arise today through God’s strength to pilot me: God’s might to uphold me, God’s wisdom to guide me, God’s eye to look before me, God’s ear to hear me, God’s word to speak for me, God’s way to lie before me, God’s shield to protect me…”. By noticing and appreciating the wonder that exists around you — as Patrick did — you can continue your St. Patrick’s Day celebrations every day of the year. There’s always something to celebrate!